Don't take our word for it. Here's Not Without Salt Shop in the press and featured. The next best thing to mailing homemade holiday cookies to your distant loved ones? 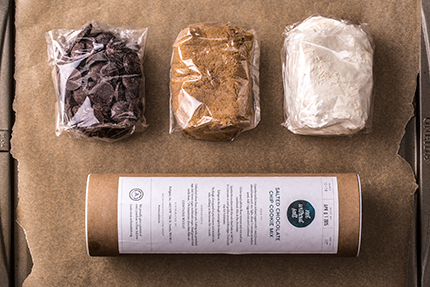 Sending a no-fail tasty cookie kit that will leave them just as happy! Salted chocolate chip cookie mix, for obvious reasons. 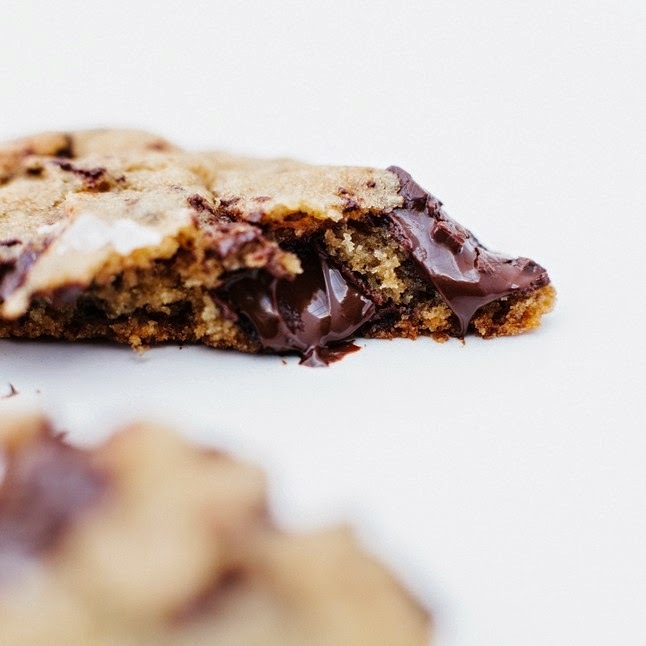 Not Without Salt’s author Ashley Rodriguez has mastered the art of a heavenly chocolate chip cookie: soft, lots of chocolate, and a touch of salt. Vanilla bean infused sugars, Guittard chocolate, and Maldon Flaky Sea Salt are her secret ingredients; all you need is a stick of butter and one egg. For the kitchen-averse, but not cookie-averse, ready-to-bake chocolate chip cookie dough mix from the popular foodie blog Not Without Salt. Novice bakers will love this salted chocolate chip cookie mix from Ashley Rodriguez, the brains behind the gorgeous blog, Not Without Salt. All you need is a stick of butter and an egg for these mouthwatering cookies to come to life. Ashley uses organic flour, three types of sugar (white, dark brown, and raw turbinado), ground vanilla beans, Guittard 72% bittersweet chocolate, and Maldon flaky sea salt. Part of every purchase goes to First Aid Arts, an organization that trains trauma care providers to aid victims of natural disasters, war, abuse, and violence.